RIP - Music's Losses -but the memories live forever. 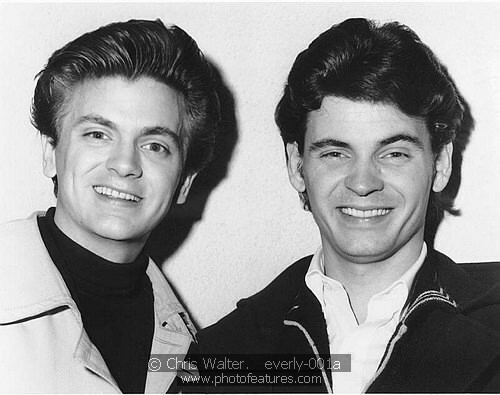 : Phil Everly of the Everly Brothers dies at age 74. Phil Everly of the Everly Brothers dies at age 74.